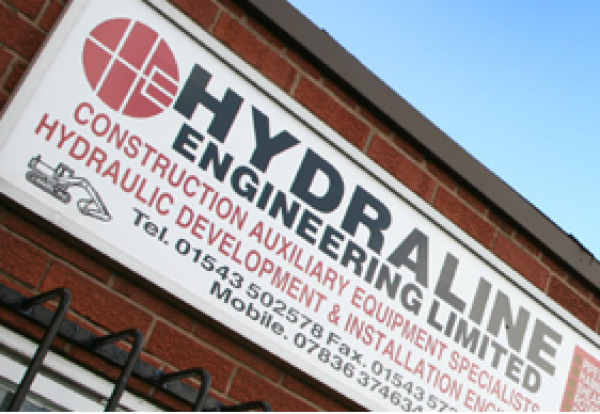 Staffordshire based Hydraline Engineering has been fined £40,000 after a worker was crushed to death while working under a wheeled loader arm. The plant engineer was working under the vehicle’s arms when the hydraulic system lost pressure, crushing him against the vehicle frame. The Health and Safety Executive prosecuted the Crannock firm following the death of 46-year-old employee Mark Palmer on 7 March 2008 at Wells Farm, Bradley, Stafford. Stafford Crown Court heard how Hydraline had failed to carry out a suitable and sufficient risk assessment, meaning there were insufficient control measures in place to stop the arm falling in the event of a loss of hydraulic pressure. The HSE investigation also found Hydraline had given Palmer insufficient training with regard to the risks when working with hydraulic machinery. Instead he had picked up knowledge while on the job. Hydraline Engineering was fined £40,000 and ordered to pay £20,000 costs by the court after it pleaded guilty to breaching health and safety regulations. 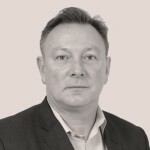 HSE inspector Wayne Owen said: “It is a tragedy for Palmer’s family that his death could have been prevented if Hydraline Engineering had taken the time to properly consider the risks. “When carrying out work under hydraulically-supported loads, it is vital that a thorough risk assessment is carried out beforehand and that suitable control measures are taken to minimise the significant dangers created by this type of work.